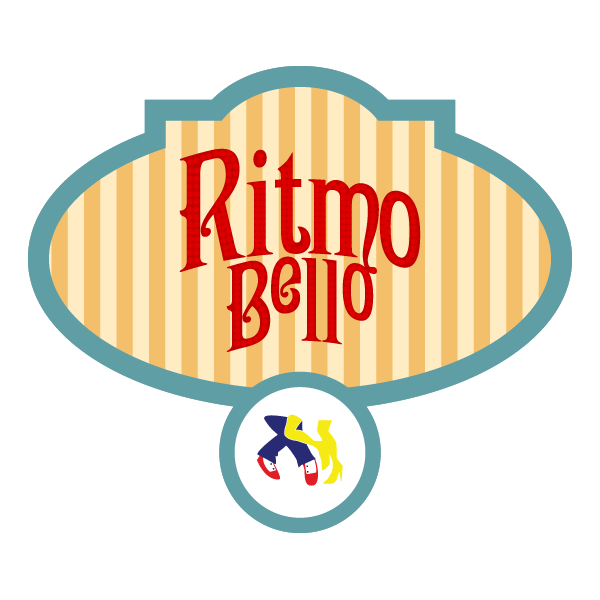 » Albert TorresTag Archive for albert-torres archive at Ritmo Bello – San Diego Salsa Dancing - A San Diego, California guide to salsa, merengue, cha cha cha, samba, tango, and all other forms of Latin dance! 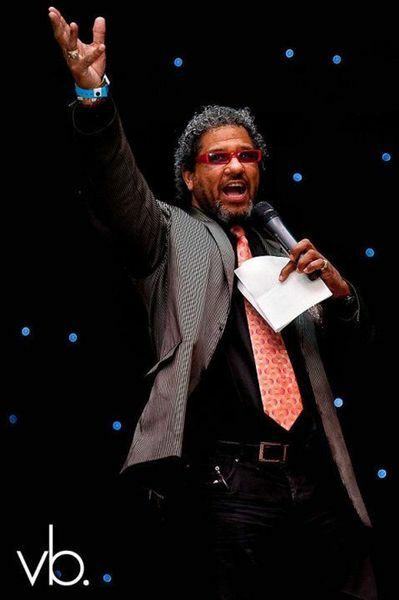 The salsa community worldwide is in mourning with news of Albert Torres‘ passing. 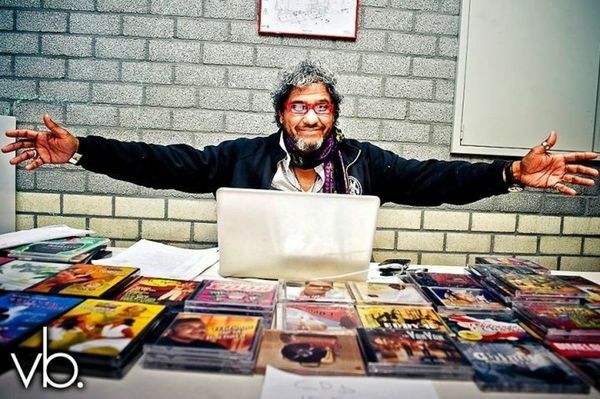 As you may know Albert was a great supporter of salsa music, dance and culture with his many Salsa Congresses and events he hosted worldwide. 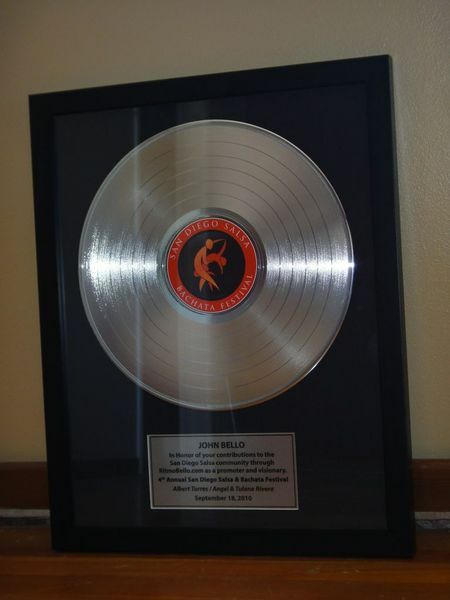 Although I didn’t know him that well personally I had the honor of receiving an award from him back in 2010 that really had an impact on my own work in our salsa community. It was through little things like this that he touched the lives of many of the people in our local dance community. I know his salsa festivals and events will live on but they will definitely not be the same without him. 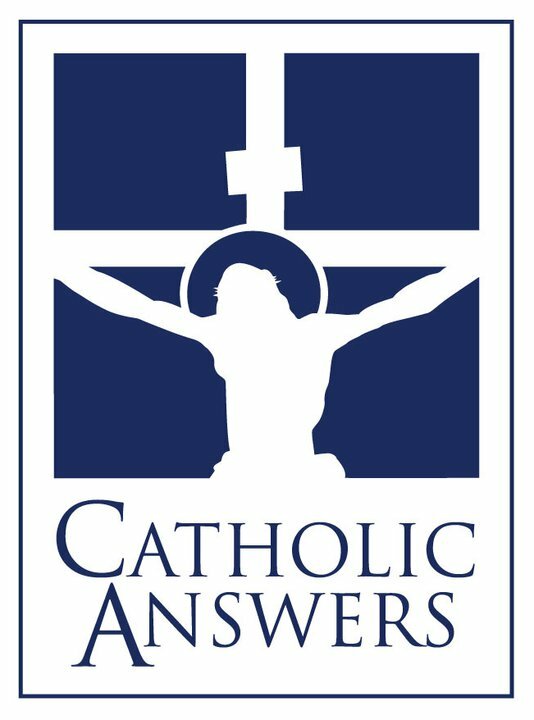 Please say a prayer for the repose of his soul and his family during this time. 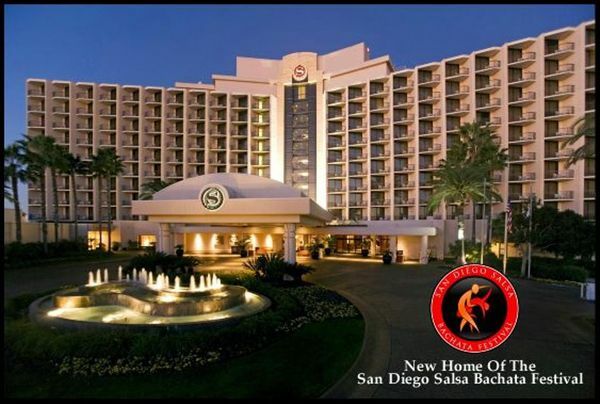 The 1st Annual World Latin Dance Cup is coming soon to San Diego and the organizers have come out with a new updated schedule for the event. Wednesday December 15th is the first qualifying night with Thursday and Friday slated as semi final competition nights. 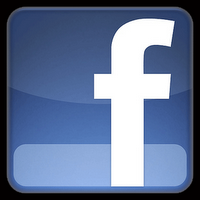 The final competition will take place on Saturday December 18th. 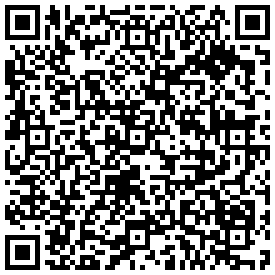 To access the complete schedule and to find out more information about the event visit the Official 1st Annual World Latin Dance Cup website. 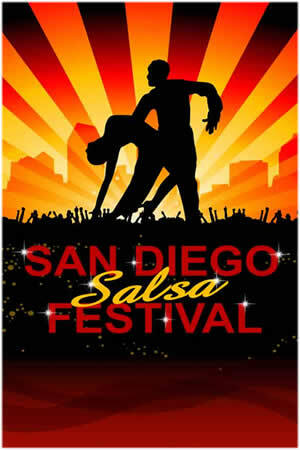 San Diego’s Latin dance scene has been expanding over the years and nothing is a better indicator of this growth than the 1st Annual World Latin Dance Cup. The event, hosted by Albert Torres Productions, is a great tribute to not just different styles of salsa dance (from Cuban style to Colombian style) but also other Latin dances like cumbia and bachata. Teams from all over the world will converge on San Diego to compete in dance categories ranging from amateur to pro teams. Those groups will vie for more than $50,000 worth of cash prizes and the chance to be dubbed #1 in their respective dance categories. It should be very exciting to watch, if not perform in the event for sure. As it gets closer to December I’ll be writing more about this great upcoming event, but in the meantime you can find out more information on the official website for the 1st Annual World Latin Dance Cup. 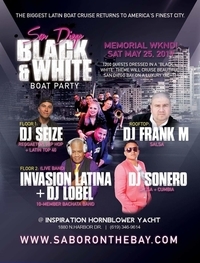 Thanks to Albert Torres for bringing another great event to San Diego! 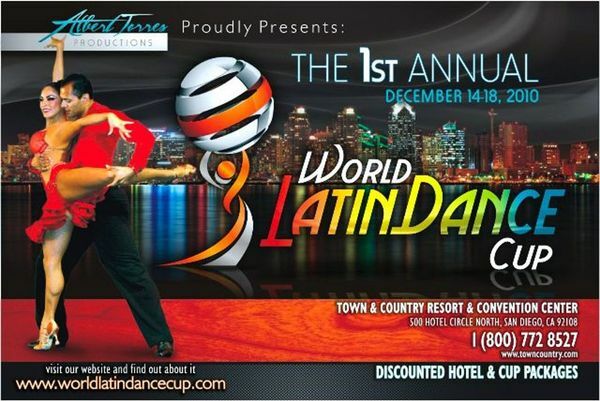 See you all at the 1st Annual World Latin Dance Cup in San Diego this December! 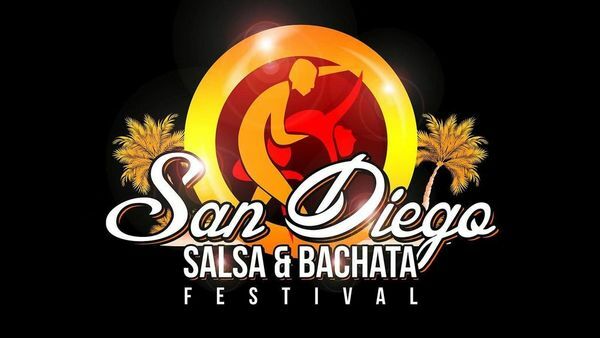 The 4th Annual San Diego Salsa Bachata Festival is now in the history books and if you are like me your legs are still recovering from all the dancing (and you are catching up on lost sleep!). 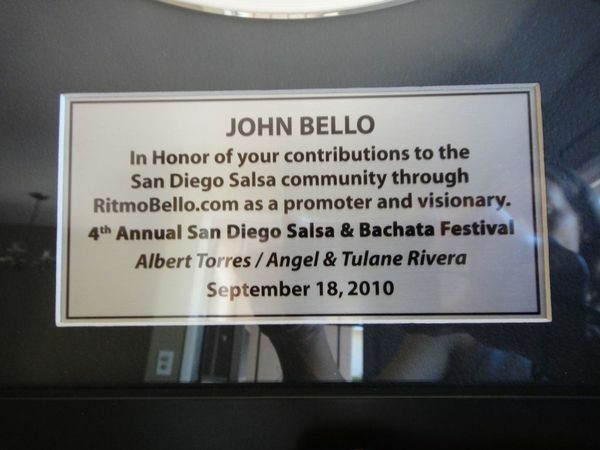 I want to take the opportunity to thank Angel and Tulane, Albert Torres, and the whole San Diego Salsa/Latin dance community for honoring not just Ritmo Bello but also Dan Delino and Tommy Rosas. 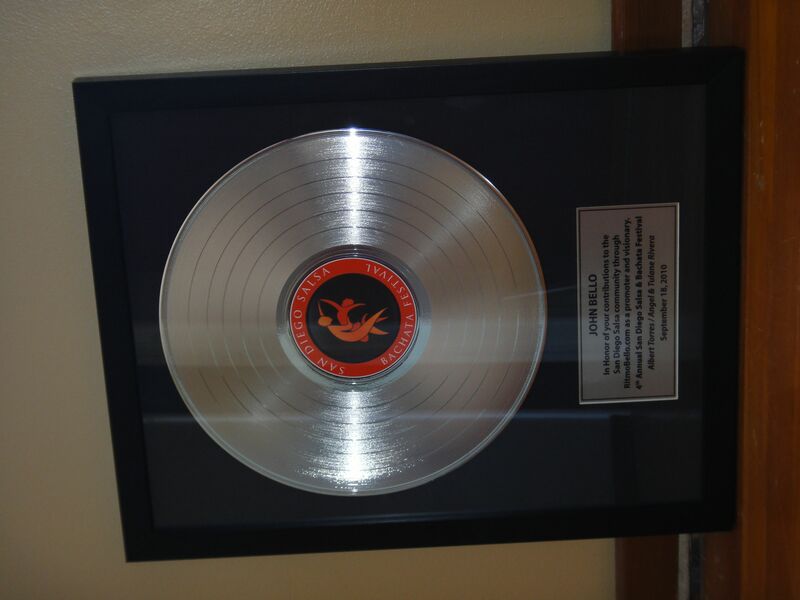 I received some emails and twitter messages asking me what the award I received looked like so I posted it here for you to check out. Congratulations to all the dance show participants, especially the local dance studios, who went above and beyond to show San Diego’s true dance talent.